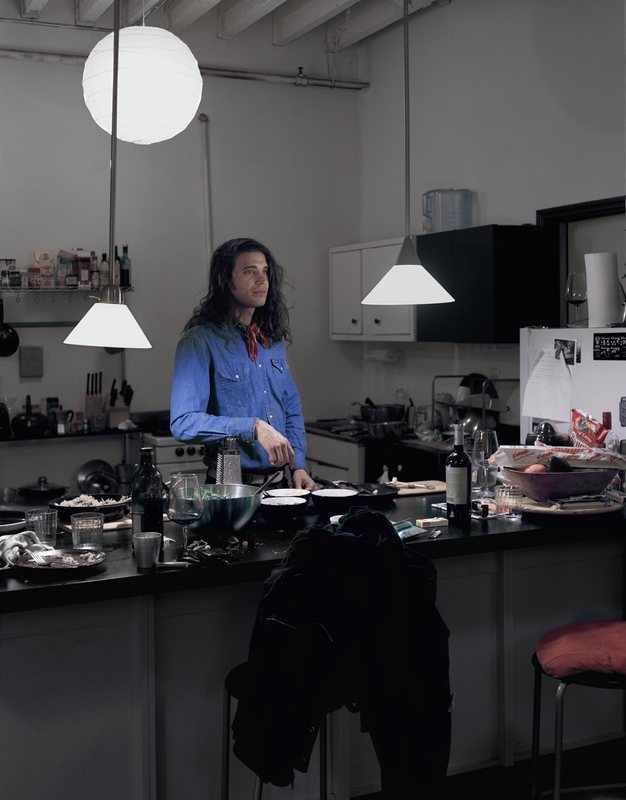 Adam Wallace, artist, rests by the kitchen counter during a dinner party. February 2013. Published November 20, 2016 at 1251 × 1600	Both comments and trackbacks are currently closed.